Remembering that the only thing we have left of a wedding event are of course your spouse and the rings the rest is all memories. How long these memories last is how often you can recall and think about the wedding event. So much to remember so many friends and family to think about. Ah but wait your super quality photos bring back everything within a flash of course as long as those photos are good! We continue from part 1 which you can see here, where we left of talking about the photographer and you the couple and how the photographer should interact with the wedding not being a nuisance. But a photographer will have to put a lot of attention on you and your guests to achieve great results, the time and energy put into the photos on the day is something you have to put in with the photographer. 6. QUALITY PHOTOGRAPHY IS TIME CONSUMING! For best results you must allow the photographer and yourselves to plan out the day for when photos should be taken. A photo session can last up to hour for the pre-ceremony and after-ceremony session and this depends on how many people are attending your wedding event. A good photographer will not just do a snap shot within 5 minutes, things need to be well prepared and a creative photographer will be looking for some extra expressions and posing to achieve great results. For each pose a photographer will take a dozen shots or more which can take up to 30 minutes or more for every group photo. You can’t cut corners on time here, these photos have to be taken with care and precision and it involves your guests and being organized. 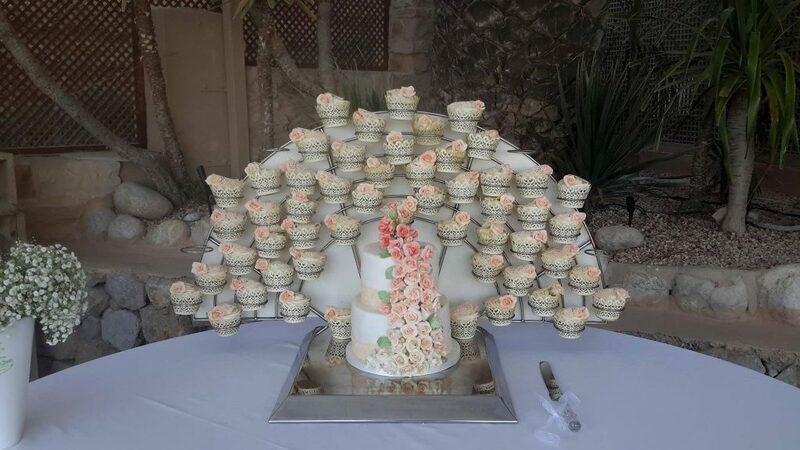 Another point is to ask your photographer to work with the florist and ask who will disburse the flowers, the florist don’t normally stick around to help the photographer, but the photographer will be wanting or getting the flowers prepared so that everything is in the frame of the final photos. 7. FULL-TIME PHOTOGRAPHER VS. PART-TIME PHOTOGRAPHER! Remember the professional photographers put their entire livelihood and reputation on the line when doing the photo shoot, so they have great interest in achieving the best results for you. As for a part-time photographer who may be able to do a good job, but will have less to worry about if something goes wrong and can disappear easily. A good reference is essential. 8. HAVE THEY WORKED AT THE VENUE BEFORE? It’s not big concern but it does help if the photographer knows the venue. If he/she the photographer is professional they will visit the venue or location of your wedding event days or weeks before to visualize the photography sessions and look for the best points for photos. If they have been to the venue before then they will already know where the best photo shoot positions will be. The photographer may want to do a walk through with you the couple to get your feelings of what you like and dis-like about the location. All this preparation by your photographer helps him/her get the best results on your wedding day. 9. A CHECKLIST OF WHAT YOU WANT. A good organized and well planned session for the photographer will help get the best results. A suggestion is to provide a list of photos you require as the most wanted photographs. Give your photographer a list of details of your families and friends, a structure or schedule that the photographer can follow. 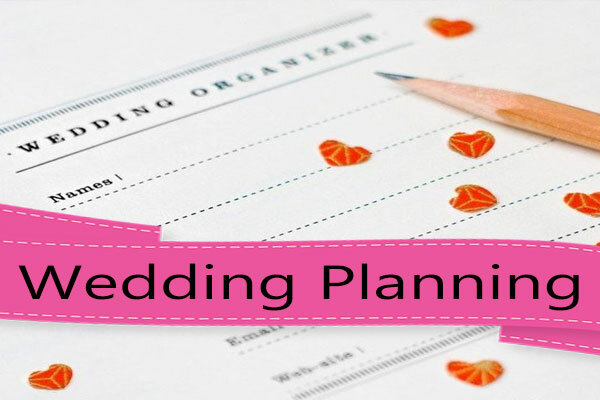 Giving as much information as possible for the photographer to plan out the whole day will help him/her do their job more efficiently and smoothly. Most professional wedding photographers will have a website with details about themselves and their work. A gallery of their work is normally present and this will tell you a lot about who you are hiring. A surprising amount of information can be found online about photography so spend the time and research. 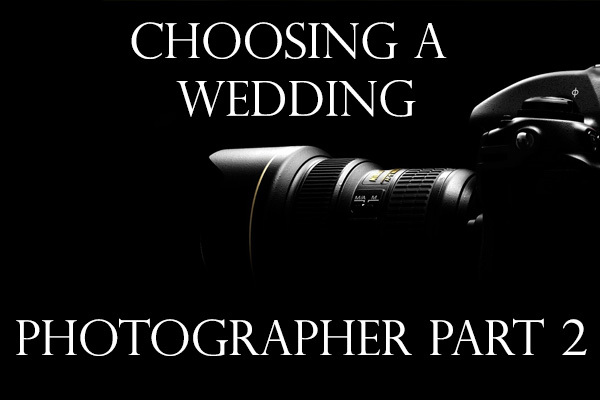 Good luck in choosing the right wedding photographer and please take a look on this site at a selection of wedding photographers that are based in Ibiza, who all have great portfolios and are a good place to start for your wedding photographer choice.